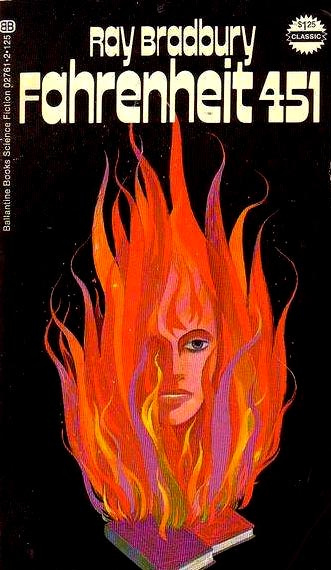 Ray Bradbury’s Fahrenheit 451, was the first Dystopian novel I ever read. 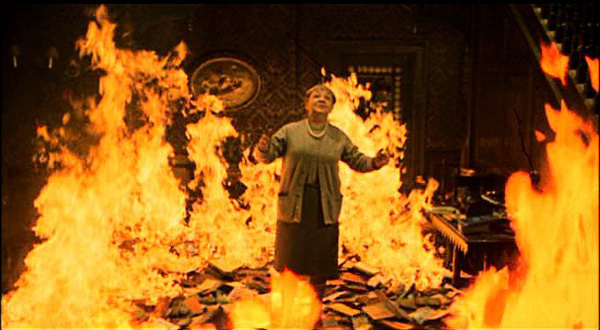 I was fascinated with the world Bradbury created, the idea that Firemen set fires to control the populace and that books were ILLEGAL was bizarre but fascinating. It opened my eyes to the control that government systems force upon society, plus that society will often quietly acquiese to that control. 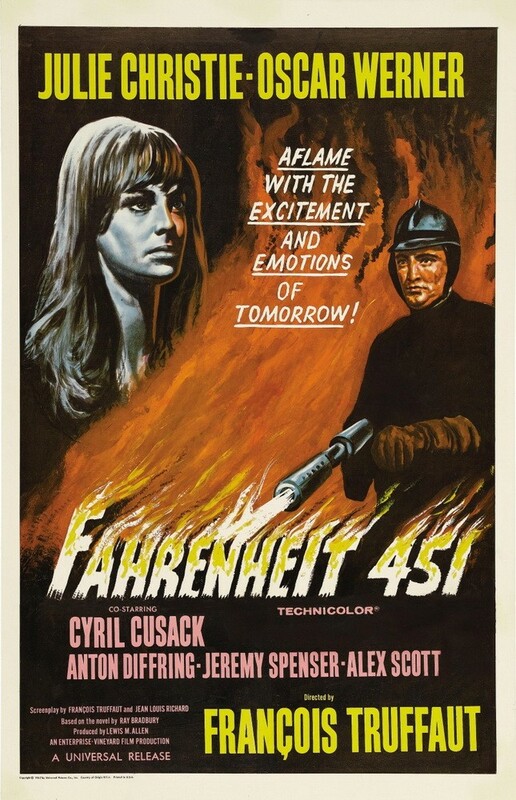 In 1966, Francois Truffaut wrote and directed the first film adaptation of Ray Bradbury’s book. Though critically slammed at the time, I feel the film DOES have gems to offer. Set in a dystopian futuristic 24th century, Guy Montag is a Fireman. In this post-war American Society firemen don’t put out fires, they start them. The over-populated masses are controlled through censorship and media manipulation. Books are outlawed in the belief that knowledge is the cause of all discord and unhappiness. Montags job is to burn those books and the homes of the people who secretly read them. Blissfully unaware of the reality around him, Montag begins to question his own beliefs when he meets his new neighbour, 16 year old Clarisse McClelland. The novel is set over a few short days. In a society where original thought is perverse, Guy Montag’s awakening comes at break-neck speed. Time isn’t on his side and neither are those watching his every step. He scrambles through his escape HOPING there is a safe place for him at the end of the tracks. The pressure that builds within those few days only ends when the BOMBS fall on the city. The Mechanical Animal is a government watchdog with a hounds head and 8 spider legs. It’s job is to sniff out human DNA and keep control of the populace. This creature is scary as Hell! Bradbury’s descriptions of this creature HUNTING down Montag are truly spine-chilling. Faber is a retired English professor with whom Montag had came across in his line of work. His character represents the true history that is not discussed in Montag’s world. Faber confesses to Montag that he watched the governments take away the peoples freedoms and he did nothing. Now, full of regret that his generation let this happen, he becomes alive with exhilaration at the thought of finally breaking the system. 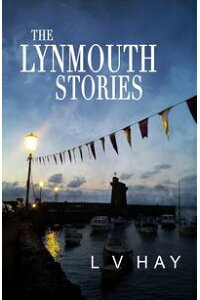 A few pages into the novel, Montag meets his new neigbour Clarisse and finds her unlike anyone he has ever met. She’s chatty, gets on with her family and enjoys nature. This is NOT normal in this world. On that first meeting Clarisse asks Montag, “Are you happy”? She then vanishes (her family vanish too) and Montags life is never the same again. Though she doesn’t make it to the end of the novel, she is never forgotten by Montag or the reader. Be like Clarisse – QUESTION EVERYTHING. There has been a War. There is the threat of War. The War starts again. From the constant sound of bombers overhead to the final NUCLEAR BOMBS dropping on the city, War flows through every page of this book. Inner battles are fought at every step. Linda is losing her own War with reality and Montag’s inner conflicts are evident. Beatty lays down his sword in the final battle with Montag. WAR! It’s everywhere. The film version has more of a European flavour – Quelle surprise! This adaptation was Truffaut’s first English language AND colour film. It’s no surprise he stayed away from the Hollywood clichés. I don’t think there is a single American voice in the film. It’s not an American Society and I like that as It can be any society, at any time, anywhere. There is so much fire in this film you can smell it. Close-ups of burning books with flames, eating the words off their pages, is spectacular. The colour red SCREAMS at you for attention against the plain, beige set. With fire comes power and Montag starts to see the destruction HE is part of – why are we killing people over words on paper? The flames that once burned FOR the system are turned on the system, as Montag’s last fire is the flaming of his boss, Beatty. Julie Christie plays Linda Montag. Linda is the sum of their society – on pills to pick her up, to help her sleep, she forgets her suicide attempts and is only interested in her shallow dramas. She IS willing to bend a little for her husband when she discovers he reads books. In the end, it’s to much for her and she leaves Montag. Only to be killed by the system that created her. The character is truly enhanced by Christie’s performance as the conditioned, fearful and very lost Linda. The characters emotional journeys are brought to life by the score, composed by Bernard Herrmann. He of Citizen Kane, Cape Fear and Taxi driver fame (He also scored many Hitchcock films). A Master of composition who fills the film landscape with suspense, fear and haunting emotion. It is a GREAT score. It’s clear that the book is my favourite of the two, it’s a fantastic novel with many layers to be discovered – with every read. The film has got lots to offer and is a must see for all fans of dystopian worlds, classic cinema and epic soundtracks. 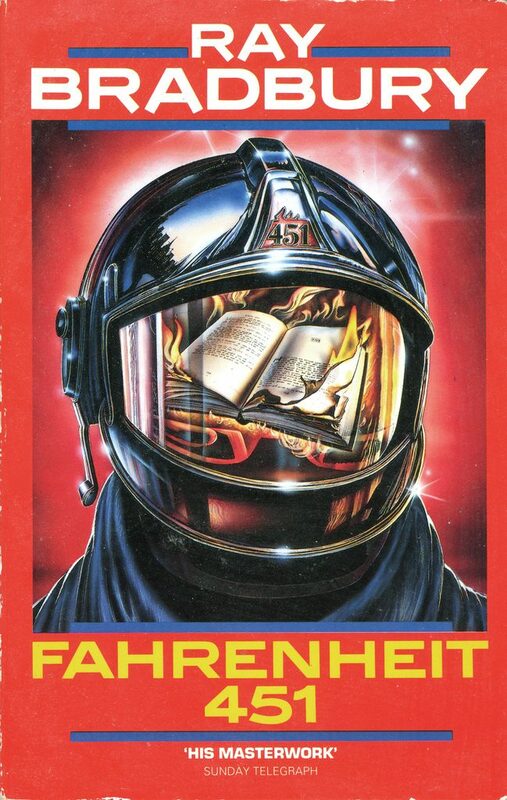 P.S It’s rumoured that HBO have jumped on this and are planning to make a brand new film adaptation of FAHRENHEIT 451 in 2017. I will be keeping a close eye on what comes out of the studio and I’m VERY excited to see who will be cast in this wonderful story. Who would you like to see in the Director’s chair? BIO: Tace Dorris studied Film, the Arts and Performance. She lives in Central Scotland and is the owner of an Antiques and collectables business. When not covered in 100 year old dust she writes short film scripts and is currently studying Short Story Writing and Script Reading. Apparent;y Frank Darabont has written a great script, but whether its been green-lit, I don’t know, certainly be interesting! Oh, Interesting! Maybe he’ll make a return to writing and directing film with this one. I’ve just re-read the book and re-discovered it’s depth and complexity. It was also good to read some of Bradbury’s background and thoughts on the book in the prefaces, written over the years. I still need to post my review of the book, but you have reminded me of the oversight. I always feel that in the short time available that a filmmaker cannot capture all the complexity of a novel, so as Truffaut did brilliantly, the film becomes a separate creation – a remediation. As such, the film works extremely well, in part because of the elements that you mention. But then I am a Truffaut fan – whether of Jules et Jim, Day for Night, or Fahrenheit 451. I agree. I think the film stands the test of time and maybe improving with age. That’s because it is a Truffaut film. Books are always better , but I always like a film to compare with .